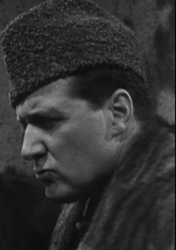 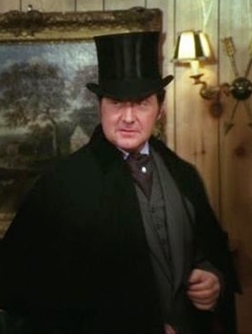 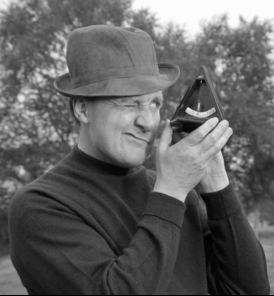 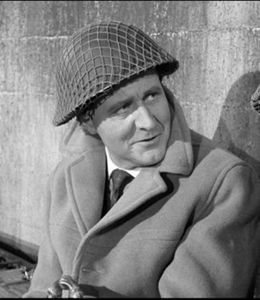 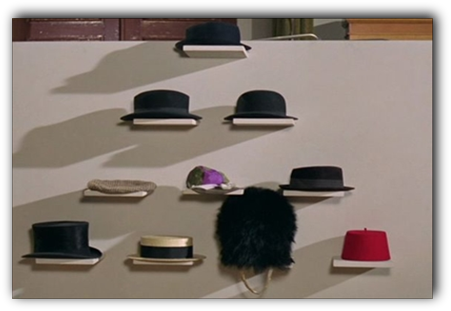 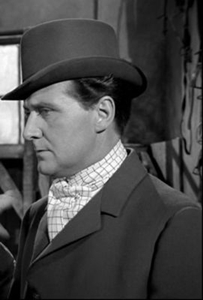 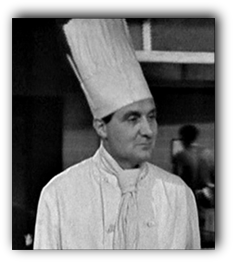 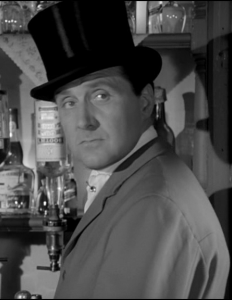 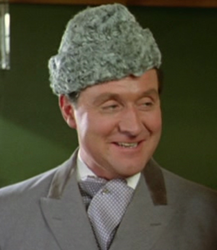 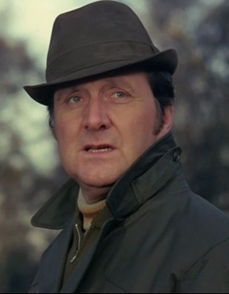 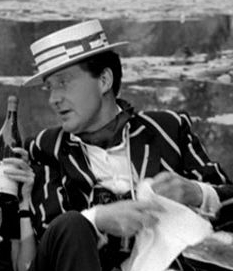 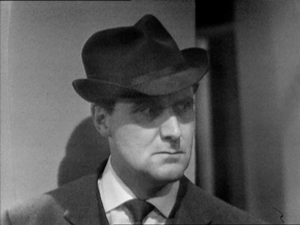 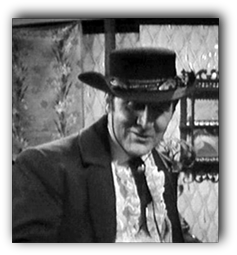 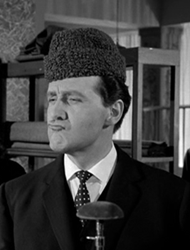 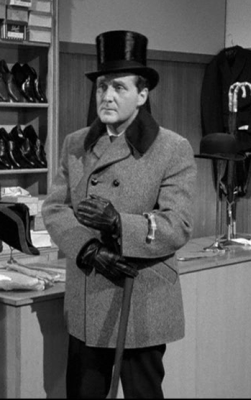 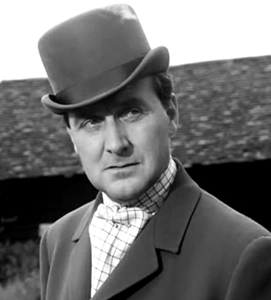 While Patrick Macnee was not fond of hats, John Steed however is and he wore more than a bowler hat in The Avengers. 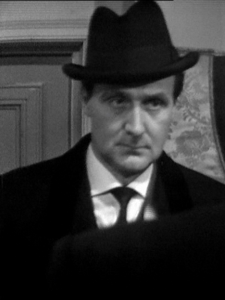 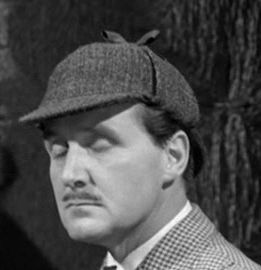 The headgear, which is inextricably linked with John Steed is, to be sure the bowler hat. 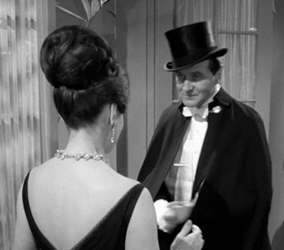 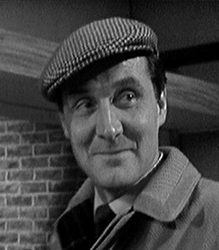 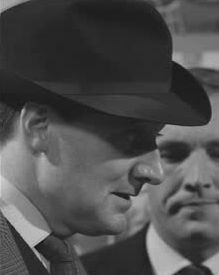 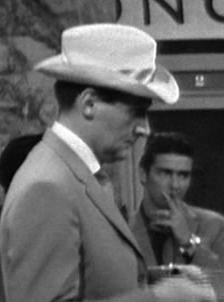 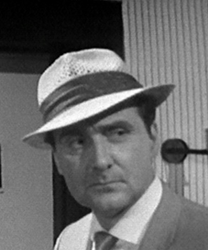 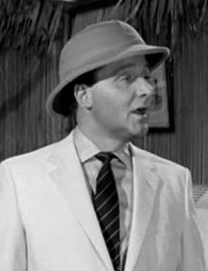 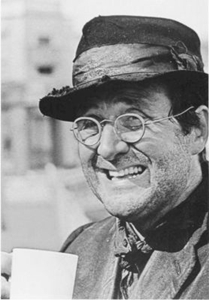 However Steed wore other hats or caps during the series. 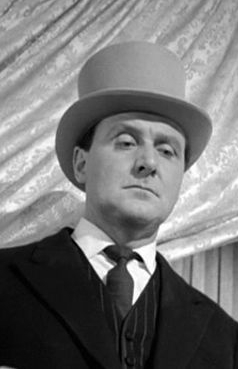 Especially in the first three seasons the bowler is not always the hat of John Steed. 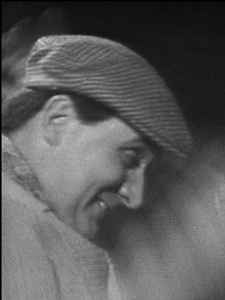 As of the third season however, other hats occur only rarely, often when they are involved in funny scenes. 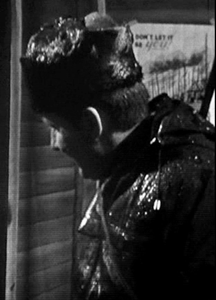 Toy Trap, Propellant 23, Death Dispatch, Man with two Shadows, Mr Teddy Bear, Mandrake, Killer Whale, TNA Faces and a few more.